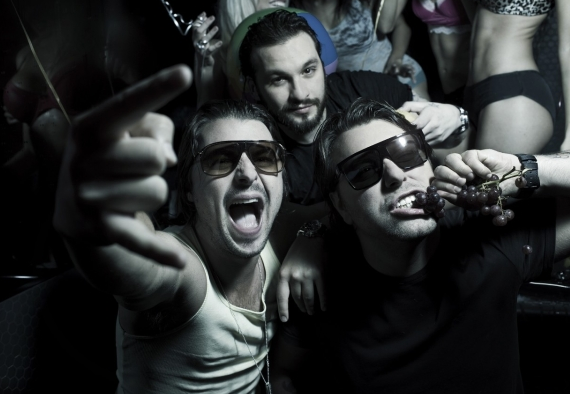 The trio of Sebastian Ingrosso, Steven Angello and Axwell announced on their website today that their current tour as Swedish House Mafia would be their final one. The group list three final tour dates, the Milton Keynes Bowl on July 14, listed as their last U.K. show; their residency at Ushuaia in Ibiza, which kicks off weekly from July 4-August 29; and a November 24 show at the Friends Arena, in Sweden. An announcement is expected in August, which may list some additional final tour dates. 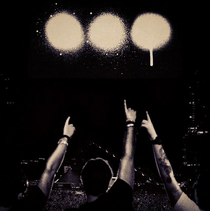 SHM: "Today we want to share with you that the tour we are about to go on will be our last. We want to thank every single one of you who came on this journey. We came, we raved, we loved." The group’s rise to superstardom has been meteoric and has been one of the main reasons that dance music in America is now so big. From headline appearances at Coachella, normally reserved for guitar-based acts, to selling out New York’s Madison Square Gardens, no venue or festival was too big for them. Their massive concert at Milton Keynes Bowl next month was already gearing up to sell out, and no doubt will after this latest news. As massive as the group is, not everyone has been fans and over the last few months, the ‘haters’ campaign has grown arms and legs as many people started to take to social media platforms expressing their concern at their commercialism of dance music and more importantly how they felt they were allegedly cheating their fans. 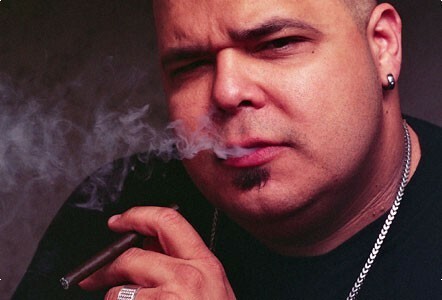 House gangsta DJ Sneak was the first to take on the Mafia with his ‘fakers’ campaign, accusing them of cheating the crowd with pre-recorded sets. In fact video footage appeared recently of Steve Angello DJing, where all the mixes had been pre-prepared, later leading to Steve making a statement on how he has a ‘medley’ set of big tunes to finish his shows. We are aware that many laptop DJs do mix, it’s the ones that just press ‘sync’ then jump up and down tweaking the bass, mid and gain nobs that we’re referring to.